Mark Brake/Getty ImagesTesla CEO Elon Musk. 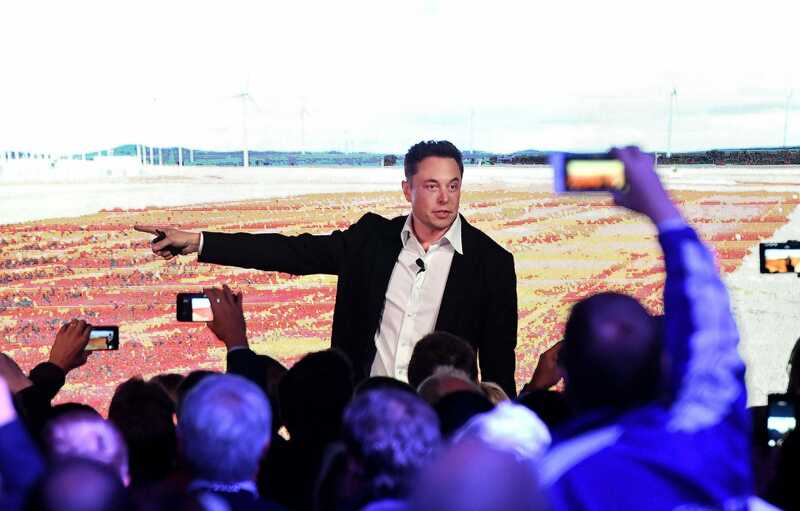 The financial world is fixated on Tesla CEO Elon Musk’s go-private deal for the company. But Tesla remains a public company – and all the business issues it was dealing with before the go-private plan was announced continue to be in play. Tesla is still aiming to post a profit in the second half of 2018. Last week, Tesla CEO Elon Musk fired off the tweet heard ’round the financial world, revealing that he was considering taking Tesla private. Since then, assorted frenzied analysts have attempted to discern what Musk meant and when he meant it. But the outlines of deal have taken shape, Musk has hired his own advisors and lawyers, and the Tesla board has formed an independent committee of three directors to assess Musk’s proposal. In the span of just seven days, Musk has been harshly judged for the morality of his decisions, queried by the SEC, re-assailed by short-sellers, and more-or-less endlessly debated in money media. 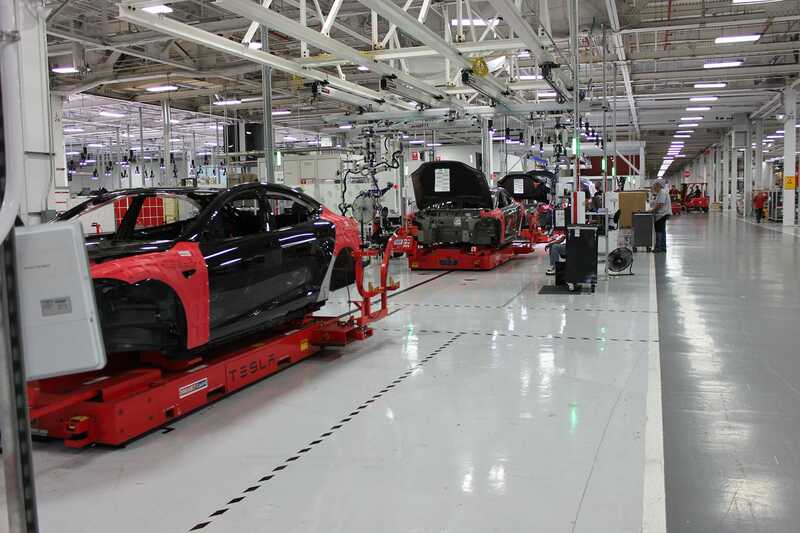 Meanwhile, back at Tesla mission control in California, the company has continued to crank out automobiles. I find it shocking, but this is the first week in the last six months that has offered nary a peep about Tesla’s production rates for its Model 3 sedan. How fast could a go-private deal develop? Unclear, but I’m assuming it won’t close before Tesla’s third quarter is in the books, reported in early November. Back in 2013, it took Michael Dell about four months to reach a deal with his board to take his namesake company private, so I’m thinking that Tesla’s timeframe will be similar. At the moment, Tesla stock is trading around $US350 – but Musk tweeted in his now-infamous “funding secured” missive that a deal would happen at $US420. If you accept the idea that markets have some wisdom, then you would conclude that they’re discounting the prospective deal, or assigning it a lower probability of happening. Tesla is still a public company, and Musk hasn’t said anything about the enterprise not fulfilling his profit expectations for the third and fourth quarters. 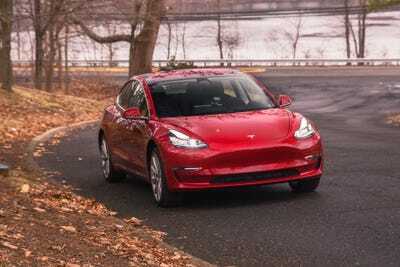 Because Tesla has been seeing ever-increasing quarterly revenues, if it can manage its cash burn and continue to crank out Model 3’s – high-priced Model 3’s – modest initial profits aren’t out of reach. Tesla’s last quarterly profit came in Q3 2016 and could be largely chalked up to selling zero-emission credits, which it racks up because it doesn’t sell any greenhouse-gas-producing vehicles (it isn’t some kind of scam – Tesla can sell ZEVs whenever it wants). The following quarter saw another loss. That dynamic could flip, however, in Q3 and Q4 of 2018. Asequential profit isn’t out of the question, although clearly if Tesla goes private before Q4, whatever it makes or loses wouldn’t have to be disclosed. The upshot here is that the go-private circus has distracted from Tesla’s improving business, which could conceivably take the stock price up on its own, independent of a delisting deal with the Saudi sovereign wealth fund or Tesla’s major shareholders or whoever else gets in on the action. I personally think the go-private deal is a bit better than a coin flip at this juncture – but I also assumed Tesla would manage at least one profitable quarter in the second half. Right now, the go-private debate has turned into a useful distraction: all eyes are on Tesla’s financial story, leaving the business alone to go about the plodding process of assembling cars and delivering them to customers. That outcome isn’t the method in Musk’s madness; he’s been talking about taking Tesla private for a while. But as we get closer to the end of the third quarter, it will be important to look at Tesla’s share price through two lenses: the ongoing business, which could remain public if a deal falls apart; and as a measure of market enthusiasm for the go-private deal.